Sit on the front porch and drink lemonade!open house saturday april 20th - 12:00 - 2:00 pm. Single story 3 bed 2 bath 1,695 sq. Ft home located in the ranch park subdivision. This home comes with a living room, kitchen with eat-in breakfast area, the dramatic vaulted wood ceiling and wood burning fireplace in the family room. The coziness of this room makes you want to sit down and relax! The indoor laundry room can easily double up as a storage room or craftroom/office area. 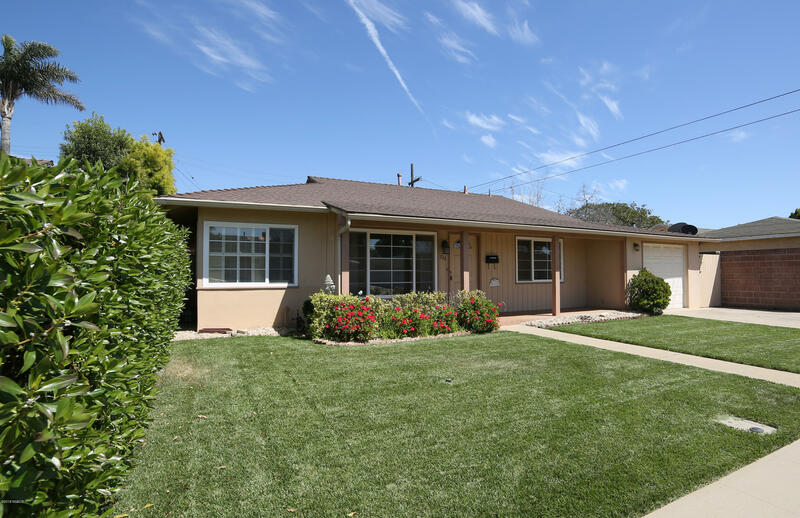 The updates done to the home are: newer roof, furnace, water heater, house has been re-plumbed, dual pane windows in most rooms, and last but on least rain gutters. If you are looking for old world charm look no more! Call your agent asap for an appointment to view this charming cottage. 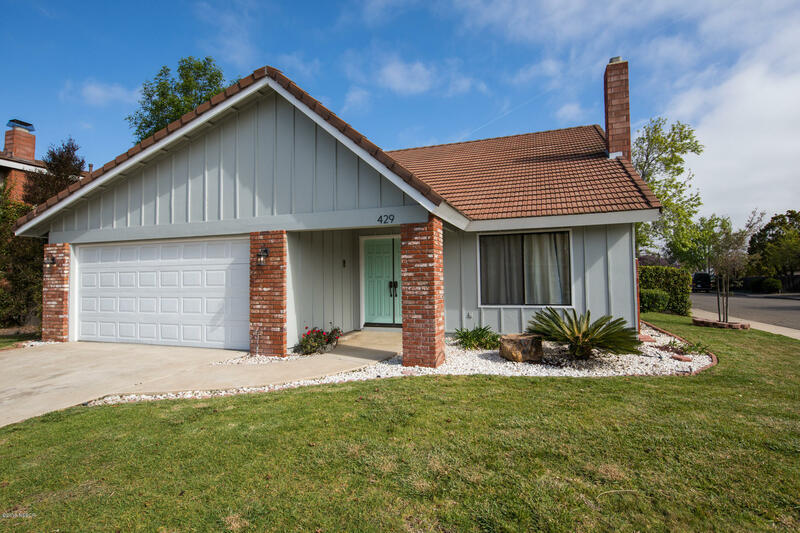 Desired living area in south santa maria/orcutt. 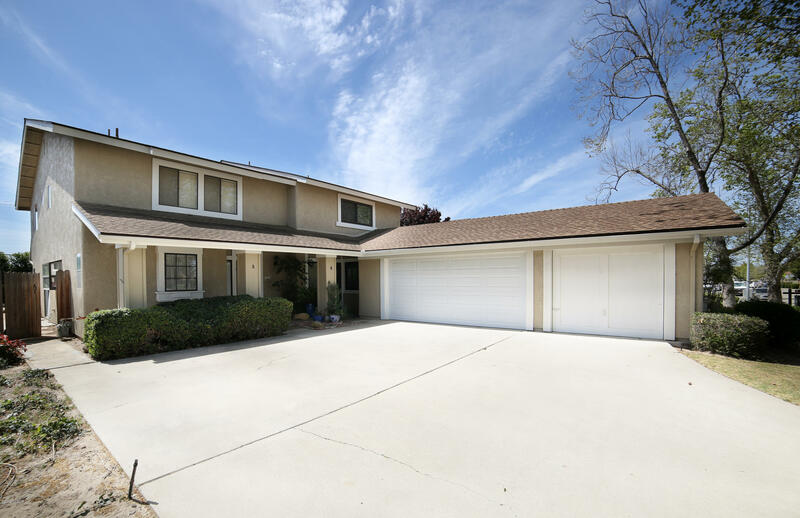 This beautiful home is a premium lot with yard privacy, no neighbors on side, private parking space next to oversized/tall garage. 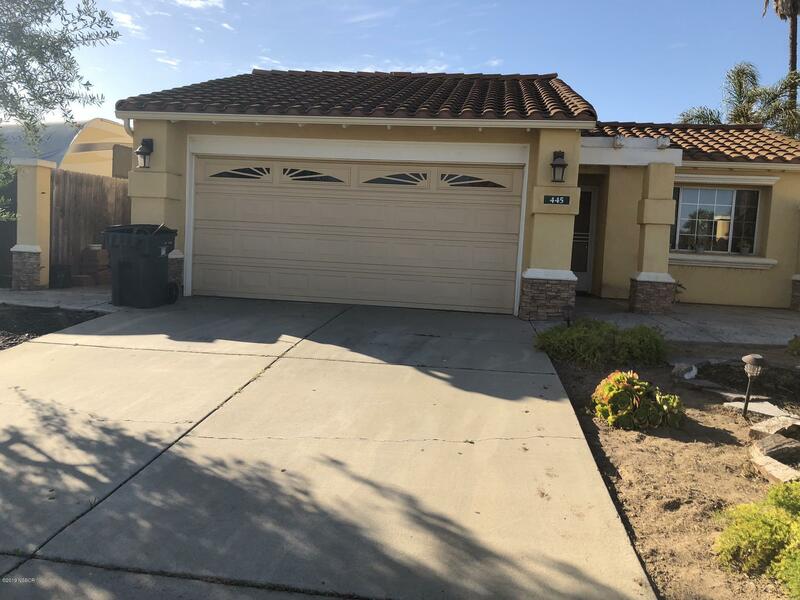 Home features 3bdm/3bath, oversized master bdm, laundry area upstairs, great location close to shopping and freeway, with playground and walking trails. Clean and move in ready. 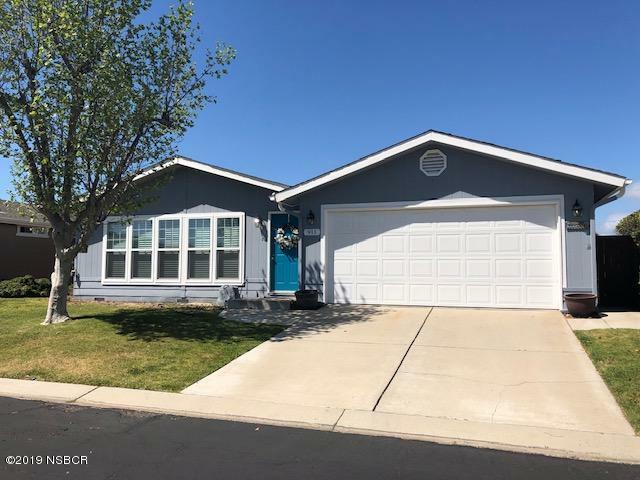 In desirable los cabos development this 3 bedroom 2 bath on large corner lot has vaulted ceilings and open floor plan, this home has plenty of light with the corner lot it sits on, has composite deck in the backyard so no termites or dry rot! Very convenient south santa maria location for shopping. 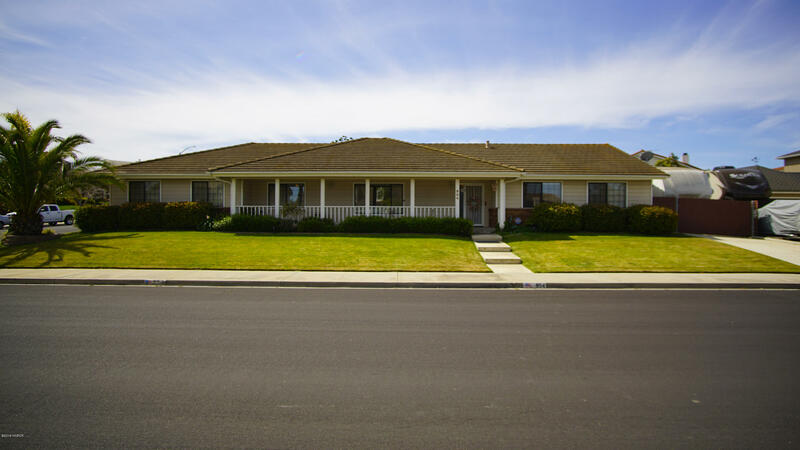 New listing in quail meadows east, a sr adult manufactured mobile home park. 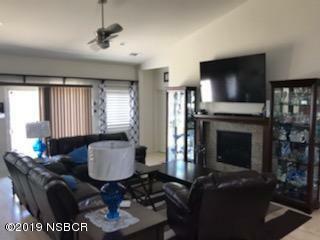 You are going to love the newer updated features in this lovely 2br/2bth home, located at the southern tip of santa maria. The kitchen has stainless steel appliances including a gas range, dishwasher, & full size refrigerator. There is an inside laundry room and includes the washer/dryer. The mbr has double closets & a sliding glass door to outside covered patio. The mbr also includes the room air conditioner. The mbr bathroom has double sinks & a shower. Seller says plumbing under home has been replaced, and there many dual pane windows. There is a covered patio in the easy care back yard, a small patch of grass, & flowers. There is also a door to the garage. The entrance is gated and locked at night. 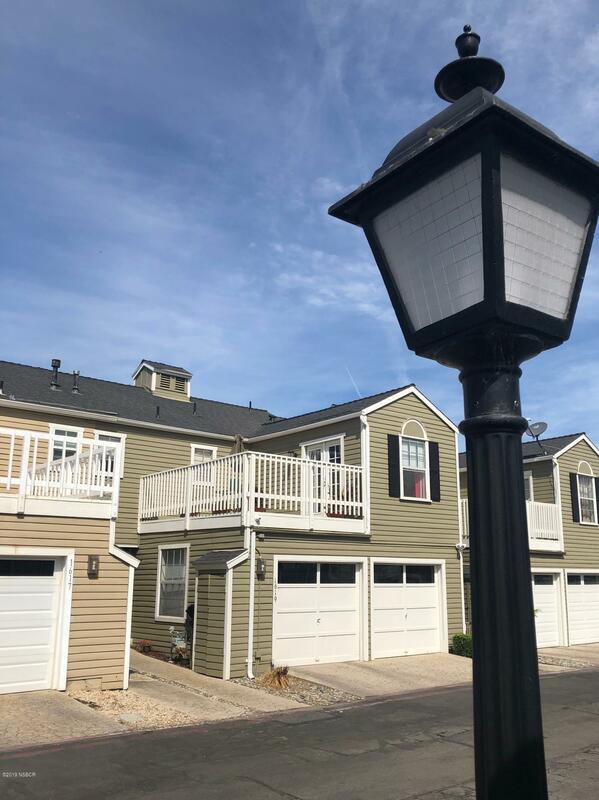 Spacious townhome in the desired knollwood terrace complex. 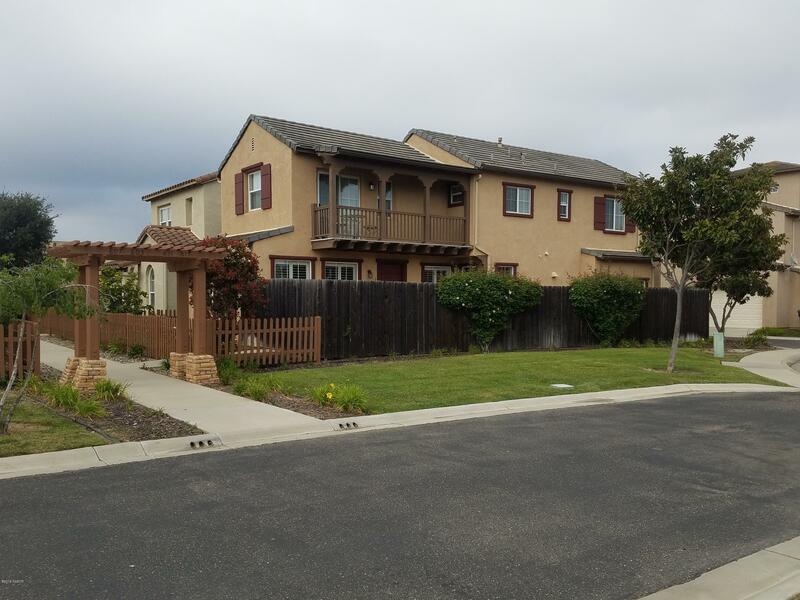 Close to orcutt schools and shopping. 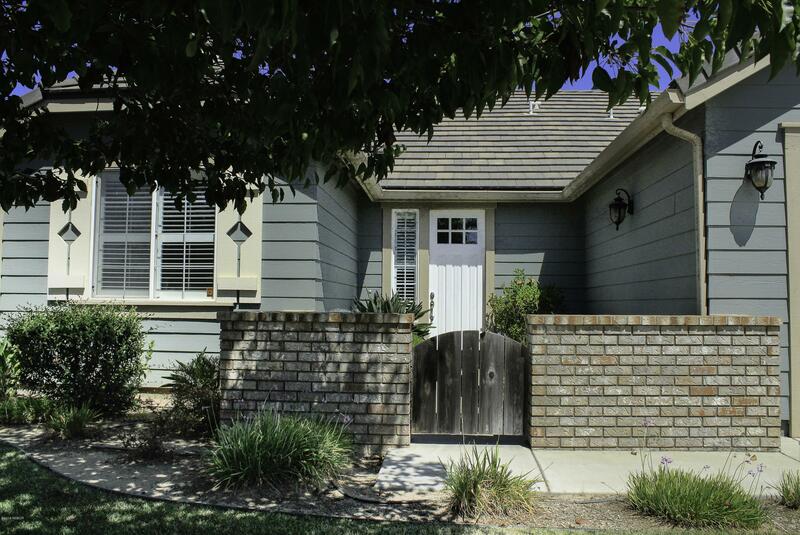 Large bedrooms, master has a standard and walk-in closets. Dual vanities in master bath. Bright eat-in kitchen with additional dining space in living area. This home also boasts a cozy fireplace and indoor laundry and large patio and yard not usually found in condo's. Newer roof, fencing and paint inside and out.